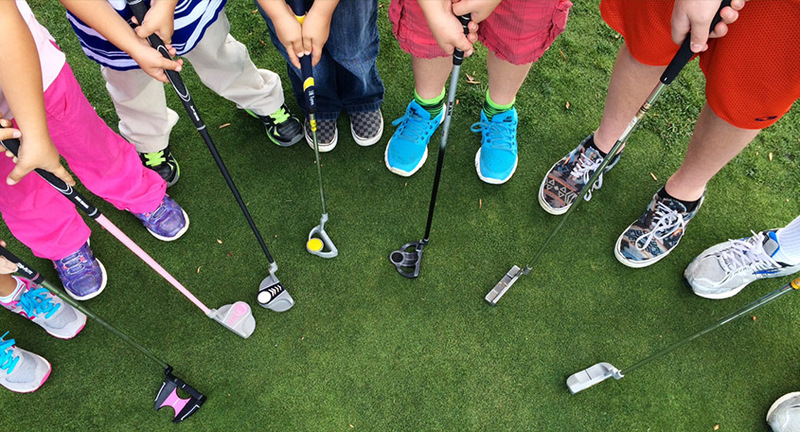 Join Carrying Place Golf & Country Club as a Junior Member this season! Available for ages 10 - 18, it's an excellent opportunity to improve your golf games and make new friends! We have a full season of events, clinics and camps planned this year and we encourage all Junior Members to participate. Our Juniors have access to our championship golf course and our Clubhouse. ** Must be son, grandson,daughter or grandaughter of current member.